Check the laws in your new location: If you are moving to another state, be sure to check with their regulatory agencies to learn the laws for pet ownership, and to find out if any type of health certificate is required. Keep a copy of your pet’s health records handy: You should have a copy of your pet’s health records easily accessible in case your pet gets sick and your need to obtain veterinary help along the way. Pet ID: Some pets get excited and run away during a move. Make sure your pet is wearing a collar with a name tag that lists your cell phone number. Consider getting a micro-chip implanted before you move. Have pictures of your pet available to show local authorities. Never leave your pet alone in the car: This can be emotionally traumatizing, but it is also extremely dangerous for your pet’s health. Try to travel with two people so one can take your pet for a walk or stay in the car with the air conditioner running, while the other takes a break. Keep some favorite toys and treats available: Pets like familiarity, so don’t transport all of their belongings in the moving van. Pack a small bag of favorite toys and treats so they will have a higher comfort level. Try to keep to the pet’s routine: Try to feed and walk your pet at the same time as you usually do when you are at home. When routines are changed, anxiety builds and accidents happen. Find a comfortable space at the new location: Keep your pet’s favorite blanket or bed out of the moving van, and set up a comfortable space in the new home as quickly as possible. 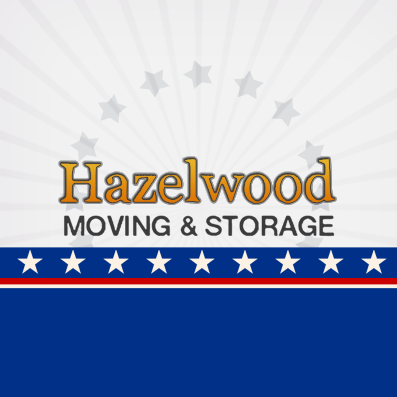 Whether you are looking for a moving company in Santa Barbara or Santa Barbara self-storage facilities, Hazelwood Allied Moving and Storage has everything you need for a successful move. Happy 4th of July from Santa Barbara’s careful movers!